Gravity Falls creator Alex Hirsch was trying to simultaneously draw Pokémon and listen to election news yesterday. It turned out to be a brilliant move. Somehow, the two things wound up fusing in Hirsch’s head, causing him to create the first presidential primary-inspired Pokémon. His Gravity Falls colleague Dana Terrace then got in on the act with this drawing of Ted Cruz. 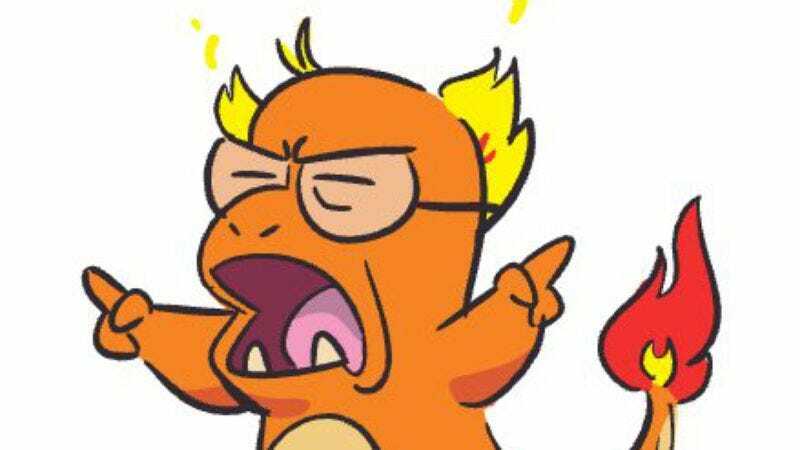 Hirsch and Terrace haven’t made a Hillary Clinton Pokémon as of yet, but we’re still keeping out fingers crossed.